NorthBio - Specializing in premium quality cell culture products for Biotech and Academic Research. Welcome to NorthBio.com. Keep checking back for updates. In this case, whether you Heat Inactivate your serum will depend on whether the cells you are culturing, or the cell culture experiment overall, are affected by the very low concentrations of serum complement that is present in FBS. The consequences of not heat inactivating your serum in such cases could be spurious experimental results. Ultra-Low Endotoxin FBS – Do I need this ? Ultra-Low Endotoxin FBS – Do I need this for my experiments ? 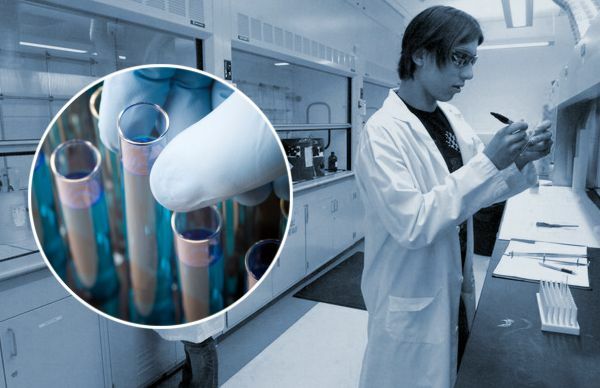 Many cell culture projects require the use of Very Low Endotoxin or Endotoxin Free materials, including the media in which the cells are cultured. Fetal Bovine Serum (FBS) is a standard component of cell culture media. A look at a FBS Lot Certificate of Analysis will show that Endotoxin is one of the variables that has a Specification and a Reported Value sitting side by side on the C of A. If you are culturing Endotoxin sensitive cells, you should be aware of both the FBS Grade Endotoxin Specification and the Reported Endotoxin Result of your the FBS Lot that you are using to culture your cells, so that you obtain the most relevant experimental results possible. Every Lot of NorthBio FBS will have its own Certificate of Analysis (C of A). The Lot Specific C of A identifies the Grade of Serum, the Country of Origin, the Lot Number, the Catalog Number and the Lot Expiration Date. The C of A will have important sterility and viral testing information, as well as Lot Specific information on endotoxin, numerous biochemical parameters, and cell culture performance. NorthBio is boutique supplier of premium quality products used in mammalian cell culture. Originally established in 1995 as the Sales Agent for HyClone Laboratories inCanada, NorthBio has represented a select group of top tier serum suppliers, including Gemini Bioscience, Cansera International and PAA Laboratories. NorthBio has considerable knowledge and experience in sourcing sera and matching this with customer cell culture requirements. 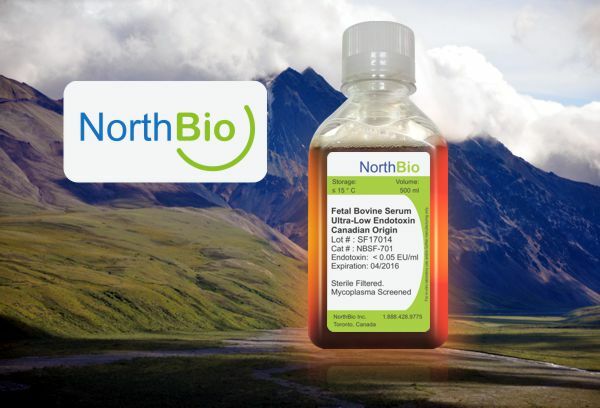 NorthBio now offers its own brand of serum products manufactured to NorthBio specifications. NorthBio’s customer base is primarily in Canada, and includes Academic Research scientists, vaccine manufacturers and biopharmaceutical research institutes and manufacturers. 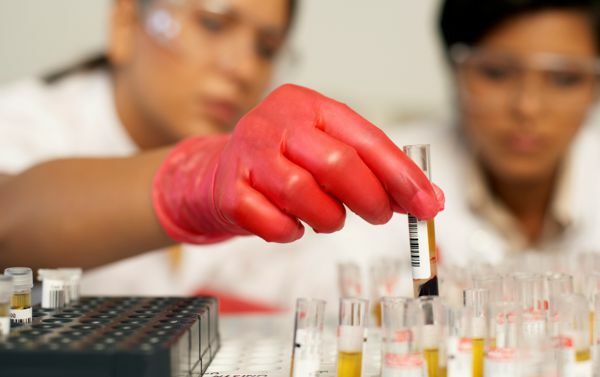 Our success is attributable to careful attention to specific cell culture requirements and offering serum lots that provide superior cell culture performance for the application. If you have questions about NorthBio, our product specifications, or terms, please contact us.